Beautiful framed art for your home or office. Created by artists, curated by designers. Each piece is printed on high quality canvas to provide incredible quality at affordable prices. From rolling landscapes to whimsical scenes, there is an image to capture every heart. Wall Mirror With Black/Gold Re. 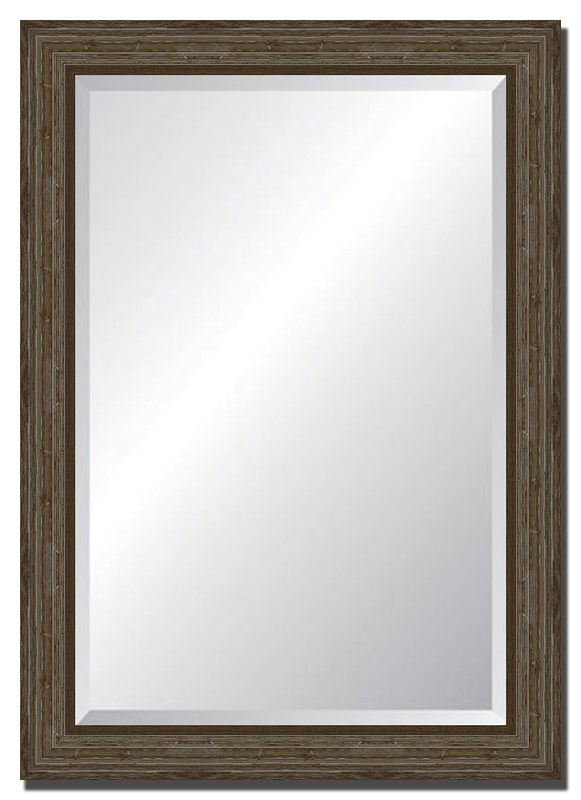 Wall Mirror With Burlwood Look. Wall Mirror With Distressed Ba. Wall Mirror With Black Celtic . Wall Mirror With Distressed Li. Tangletown Fine Art manufactures and distributes framed art for homes, offices, interior designers and facility managers. Our framed art is chosen and built by artists and designers. We really care about making your project look great. Look to us for high quality gallery wrap canvases printed on 12 color giclee printers using thick cotton blend canvas that will not drape with age. We also produce a line of framed prints that combines acrylic finish that makes your print look like a painting with thick moldings that give your art an elegant look.